East African airline operator, Rwandair has said that it will commence operations from Rwanda to the Nnamdi Azikiwe International Airport, NAIA, Abuja before the end of the year. This is coming just as the airline disclosed plans to expand its daily frequencies to Lagos. Mrs Fifi Rurangwa, Nigeria Country Manager, RwandAir, says the airline will soon start direct flights to the Nnamdi Azikiwe International Airport, Abuja. 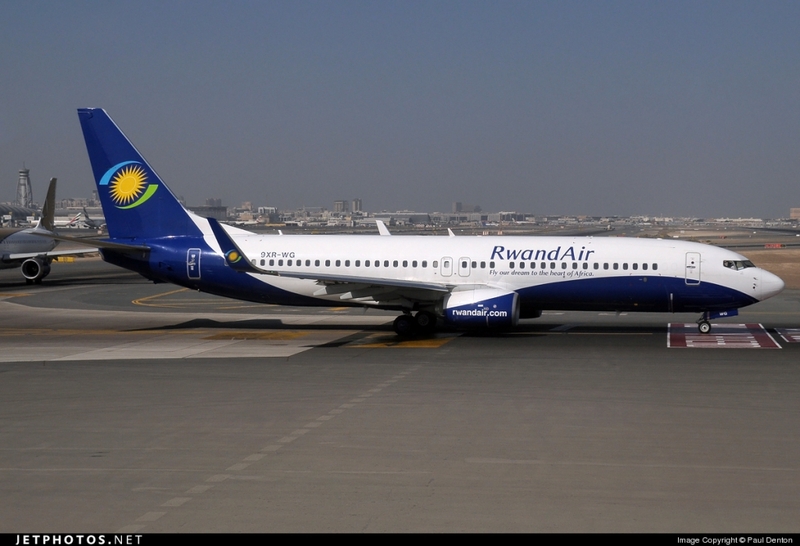 According to reports that RwandAir is one of the leading carriers in East Africa.